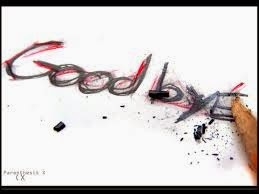 How Do I say Good Bye? How could I ever bid goodbye when that’s the last thing I want in life, or how could I ever let go of you, when I’m constantly thinking about you. No matter what I say, how cheesy these lines get, the FACT is, I’m still stuck, with you in my head, the beat of my heart, and the smile on your face! All I can say, is I’m in Love, with who you are and what you are! Another cheesy line, you may say, but the romance never ends. With you in my head, over and over again, I’d think, I’d day dream, of you and me, of US to be! Easier said than done, we’d always have our share of ups and down. And all it took is that glimpse of you, to get me going, on all those lows. 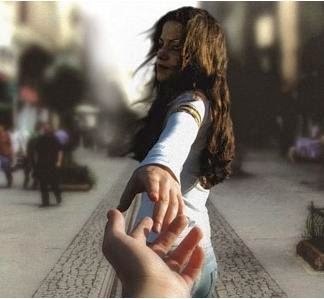 And all I need, is your hand with me, step by step, we shall win the race! p.s. Gave Romance a Try!